Although the vaping industry is still in relative infancy, the high demand for products has allowed for rapid advances in technologies and products related to vaping. Batteries are of particular importance for performance and safety reasons, and vape batteries have improved dramatically over the last few years. Still, there are so many different types of vape pens, and you want to make sure you get the right tools to complement your oil products. 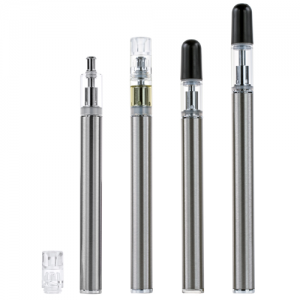 This requires vape pen components that are specifically suited to the requirements of the higher-viscosity oils sold at dispensaries. The right Wholesale Ceramic Vape batteries will ensure an enjoyable experience for your customers. At Wholesale Ceramic Vapes, we offer superior quality lithium ion batteries from AVD to ensure exemplary performance. When vape batteries fail, customers can’t enjoy your vape pens or vape products, which is why superior batteries are such an important part of any vape kit. At Wholesale Ceramic Vaporizers, we partner with trusted manufacturers like AVD to deliver products that promise maximum safety, performance, and longevity for your customers. 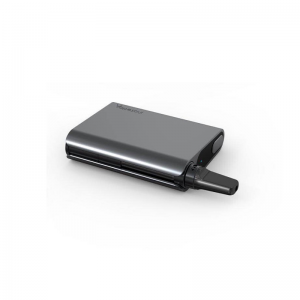 AVD batteries are designed for convenience with simple, draw activated function that means users just start inhaling. In addition, slender designs make for a small footprint that won’t add bulk to pockets. Customers will enjoy comfort, portability, power, and optimal performance that CCELL batteries just can’t compete with. Why choose AVD batteries over competitive products like CCELL batteries? 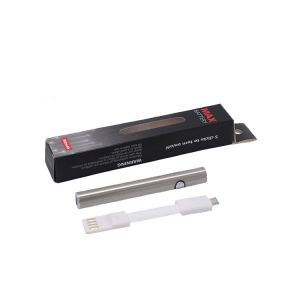 When customers choose a slim, draw activated AVD battery for use with vape pens, they’ll get the consistent, reliable performance that keeps them satisfied and reflects well on your business. Wholesale Ceramic Vaporizers is pleased to partner with AVD to deliver quality cartridges, mouthpieces, and batteries for your retail operation. AVD batteries will beat a CCELL competitor every time thanks to unique research and engineering designed to produce superior products. Disposable products feature no-leak, porous ceramic to deliver intended flavor, and they enjoy a defect rate of under 0.1%. 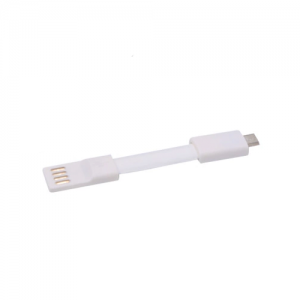 Many products offer simple, draw-activated functionality for ease of use, as well as protections against short circuit and overcharge for user safety. Some have additional safety features like automatic shut-off after 10 minutes of inactivity. While CCELL batteries get a lot of hype, the average CCELL battery simply can’t compare to the performance and reliability of AVD products. Our many AVD batteries and related vape products like cartridges and mouthpieces ensure a positive experience for every customer and affordable pricing for retailers, which is why we’re so pleased to offer them for wholesale purchase. Performance is the greatest concern when it comes to finding the right a bulk vaporizer batteries for your customers. 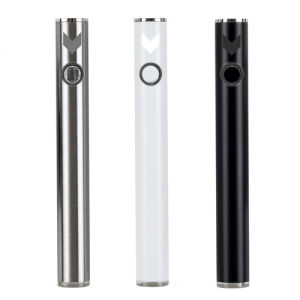 Wholesale Ceramic Vaporizers is pleased to offer a range of quality AVD, Liberty and Bbtonk products, including rechargeable and disposable batteries that are perfectly suited to everyday carry. 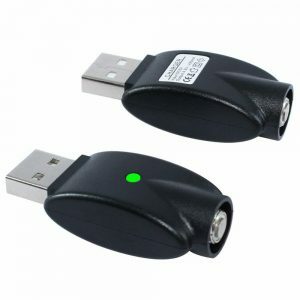 These batteries are designed for function and portability. 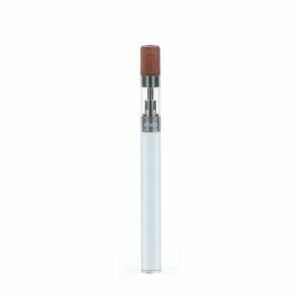 Their diminutive sizing and lightweight construction make them ideal for use with oil vape pens, as well as toting a backup battery. Vape pens are meant to be portable so they can stow in any pocket or purse for easy access on the go, but they’re also highly visible when in use. 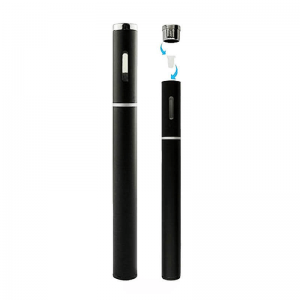 At Wholesale Ceramic Vapes, we offer adjustable voltage and draw activated batteries. It should come as no surprise, then, that owners are interested in customizing these personal products. 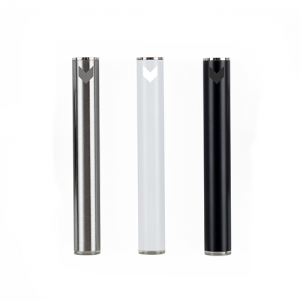 Wholesale Ceramic Vaporizers understands that form follows function, which is why we offer products that not only deliver superior performance, but also aesthetic appeal. 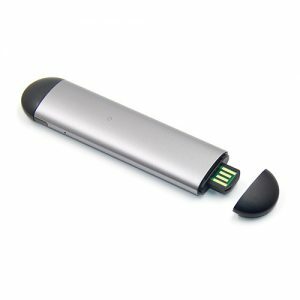 Stylish AVD batteries are the perfect addition to any vape pen.